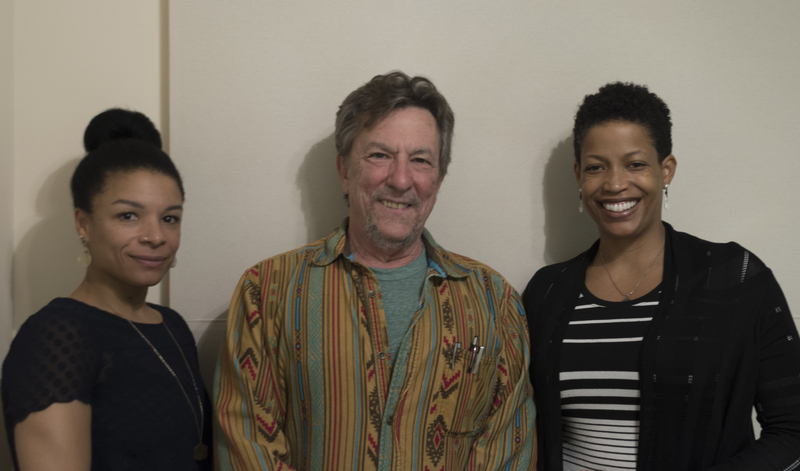 Two philosophers who are also activists joined us for a fascinating conversation on the complexity and roots of patriarchy, race and misogyny. 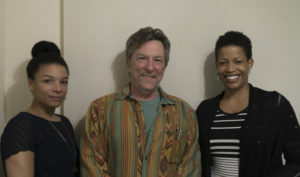 Dr. Anika Simpson is a Professor of Philosophy at Morgan State University where she also coordinates Women and Gender Studies and is Co-Chair to the LGBTQ advisory council, and Dr. Desiree Melton, Professor of Philosophy at Notre Dame of Maryland University. Enjoy this ranging and dynamic conversation.